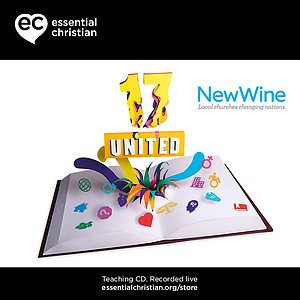 Birthing church plants is a Gareth Robinson & Lizzy Robinson talk recorded at New Wine - 2017 on Church Growth available as MP3 Download format. What does it look like to plant a church? 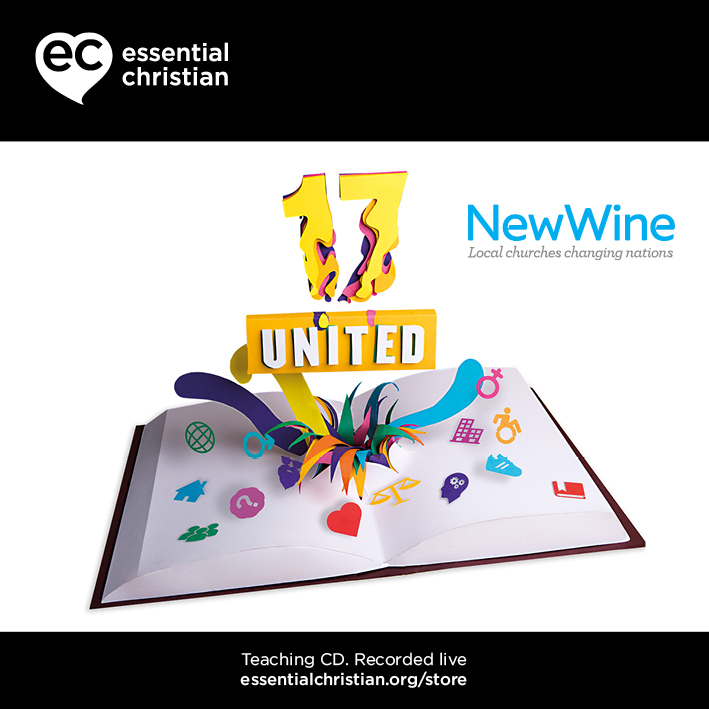 From sharing vision to building team, engaging in mission to establishing worship, Gareth and Lizzy Robinson give some practical advice and helpful principles.